Jackie, from England, from the turmoil of the immediate culture shock to the desultory sensation of general terror that comes with confronting university in a foreign land. Not to mention what it does to one’s creative life. It has been a doubt-infused time, ladies and gents. Study abroad has always been a beacon of shining hope in my future. Since the tender age of fourteen, I wanted to study in England, to travel indiscriminately, to become wordly in a few, short, thrilling months. And yes, the study abroad PR reps did a fantastic job at smuggling my fears and general trepidation into a lull of false security. What’s not to love about living in a foreign country— taking in the sights, breathing new air (they like you to think it’s different), “broadening your horizons”? Well, frankly, these eloquent reasons are a load of creative excuses to make the university look more open and diverse by sending students out of the country and praying they learn something from it to tell the rest of the populace when they return. Don’t get me wrong. I love it here. There is something about waking up to thin English sunshine, to stepping into weather that remains around 35 degrees all day rather than for two hours in the morning, to getting many a “hiya” or “cheers” as I go about my daily life. My “modules” are excellent, my seminar leaders engaging and knowledgeable. Pub life is thriving, the fashion sense here would probably shock many a Louisianian into buying a denim shirt for the sake of blending in without the customary Nike shorts or camo staple, and the history burgeoning lush and ancient and bold between the houses and rivers and the center of town is enough to make you want to stay forever. But I don’t like change. I like familiarity, and more than that, consistency. Every opportunity to travel somewhere or try something new that I’ve had to apply for almost religiously I’ve waited until the last possible moment, hoping as I seal the envelope that I wouldn’t be qualified enough to land a spot in such-and-such city for a conference or internship or job opportunity. Here I am, though. And on top of the total and complete realization that I am thousands of miles away from home and everyone I know and love, I have writer’s block. Which brings me to part two. Try as I might, the creative energy I’ve experienced in abundance these past two years has dissipated to the point where, if you asked me to write something creatively—whether it be poetry or prose, I would probably just stare at you desperately, with a Disney-style trembling lip, until you relented and asked me to do something more reasonable, like climb Everest or learn Russian. I blame it on the stunning realization that writing requires comfort. I’m not saying that what you’re writing should bring you comfort. On the contrary, I think you should always be, creatively speaking, stepping outside of your comfort zone to explore your potential. 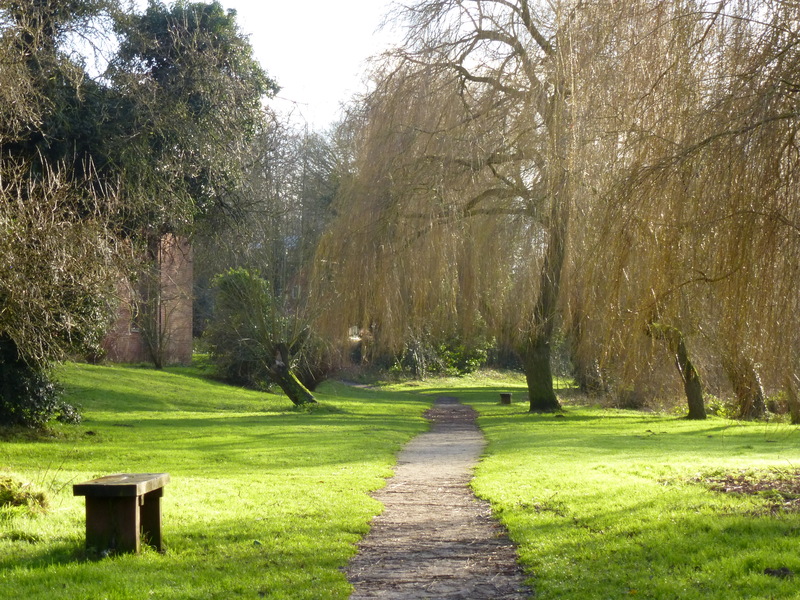 However, I do think that all this creative-zone-stepping-out-of means that you need to have a constant running alongside your very eager Inner Writer Drill Sergeant. This is that voice, as I like to think, that demands, rain or shine, breakups, deaths, fights, doctor’s appointments and so on—that you should be writing. It ignores all things but the desire to press on and type or scribble until your fingers fall off from the thrill of bringing into being. Anyways, this constant is what you make of it. Your favorite coffee shop or bar where you get most of your writing done, fellow writers who are present and willing to workshop with you through the rough spots, or the couch where you lay out your favorite junk foods and play the music you know makes you write and get down to that gritty scene in that unfortunate short story which is taking the life out of you. It allows for your Inner Writer Drill Sergeant to be as insane and socially unacceptable as he or she wants—as long as there is some sense of consistency, the steady, rhythmic energy of A Place You Feel You Belong And Can Safely Create. This, this is what makes writing easy and natural. This is what I don’t have here, in this new place, where I have been forced to encounter change. My Inner Writer Drill Sergeant is dancing the polka across my soul as we speak. She wants me to create, she knows I have it in me, but she knows I can’t function without some sense of normalcy. I’ve only been here one month. A very long month, I might add. She knows I am still getting this whole I-can’t-cook-must-subsist-on-Ritz-crackers phenomena, and that my impressive reading list is taking up most of my time. She knows the desire to be social and find other people with which to express my anxieties and excitements about being here is trumping what smidge of hope I have in creating little more than a few bright words. But enough whining—these few bright words are going to take me far, with luck. 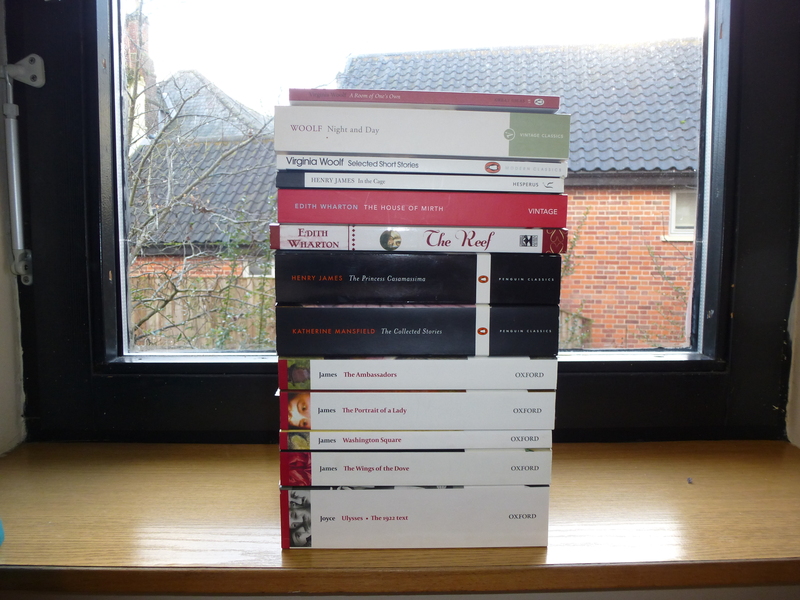 That, and Dorothy Parker. 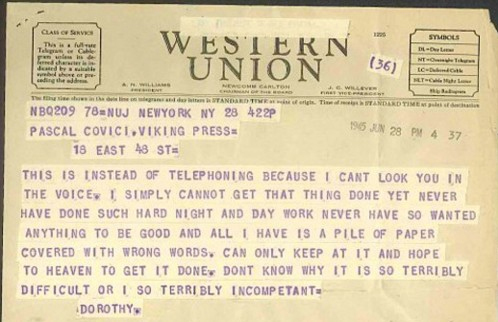 I recently came across this magnificent telegram from Dorothy Parker, one of my favorite Lady Writers of All Time. Letters of Note discovered this 1945 telegram Parker sent to her editor. I’ll just put this here. Dorothy understood. “NEVER HAVE SO WANTED ANYTHING TO BE GOOD AND ALL I HAVE IS A PILE OF PAPER COVERED WITH WRONG WORDS.” I know this is where I am right now. Staring at a Microsoft word document covered in ideas, notes, suggestions, and not knowing how or where to begin because it’s all wrong, and none of it “works”. It is the most humiliating of feelings—that you are stuck and can’t create as you want to so badly. She doesn’t even say she will get it done. She can only hope. She can only try, hacking away at it until something happens. I think she knew that was the only explanation, and the only way to keep going. Sure, your Inner Writer Drill Sergeant might not be keeping up with the consistency in your life. That’s really no excuse. It makes me feel better, philosophizing about how one needs stability and security to produce things, but really, it’s not about that. It’s about looking your fears and your anxieties and your ineptitude in the face, and hoping to heaven to get it done, to write yourself out of your little, uncertain world where nothing works and nothing makes sense. I still have a few bright words, even if they’re wrong. Wrong words are better than no words, though. Like Dorothy, “I CAN’T LOOK YOU IN THE VOICE”. Which is lucky, because this is a blog. My words will do the talking.